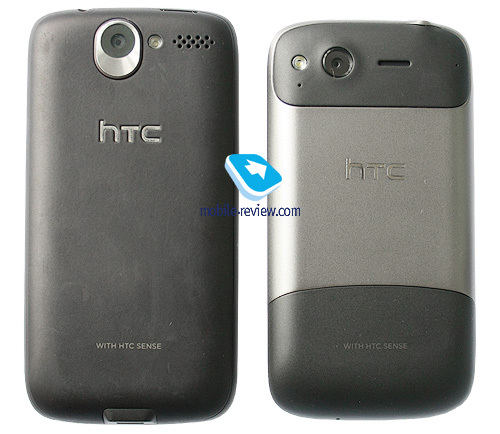 You can easily count all differences between HTC Desire S and the original model. It may sound boring, but the company unveiled a clear cut continuation of its hit model. My first look revealed common features with HTC Wildfire. Look at the battery cover, metal element at the center, plastic bottom and top. Isn't it similar to Wildfire? The front has a screen with metal trim, while at the back we see a metal element with plastic at the top and the bottom. Soft-touch is matte and feels nice. I think that Desire S looks bland. HTC never had a knack for extraordinary design that is why I was intrigued by Incredible S. There are no complaints here as the build is good. The model will be available in black and grey. In terms of dimensions (115.5x59.8x11.6 мм) Desire S is more compact than its predecessor. On one hand the difference is hardly noticeable, but you can still see that S is smaller than Desire. The model fits the hand well and is easy to use. Desire S has an S-LCD touchscreen of 3.7" (800x480). 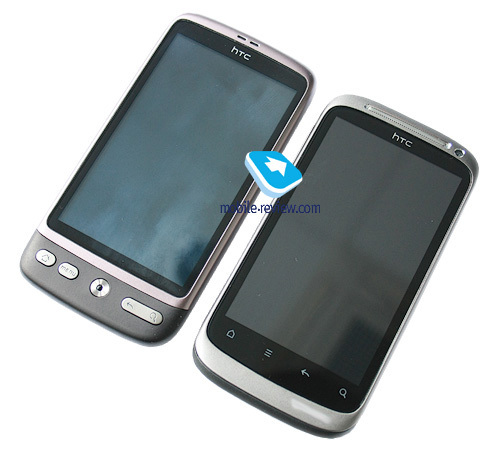 Similarly to the first HTC Desire, which does not feature AMOLED any longer you find S-LCD in the new model. 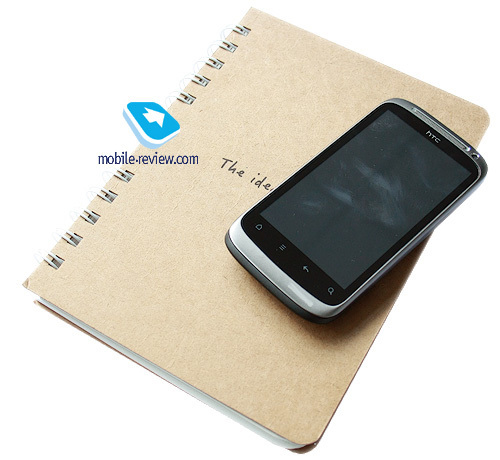 The screen is covered by a protective glass (the same material as in HTC Desire HD and other smartphones of the company). 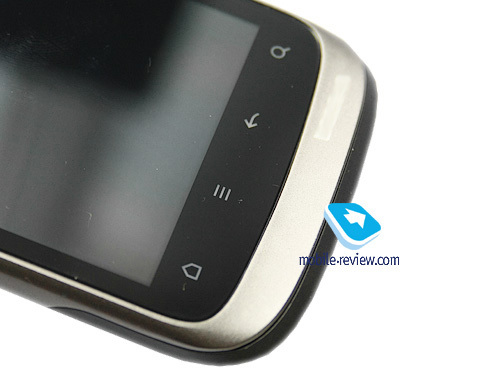 I have to disappoint fans of hardware buttons in HTC Desire. In the new models they were not used. Sensor buttons are standard for Android: Home, Menu, Back and Search. In the dark the sensor buttons are backlit. Above the screen we get a grilled speaker, light and proximity sensors and a VGA camera for video calls. The camera is also used for the Mirror app. At the back of the phone a 5 MP camera is accompanied by a flash and a speaker. 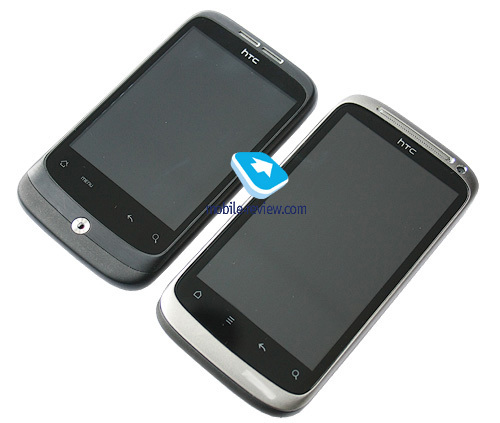 HTC Desire S comes equipped with Android 2.3 and boasts the latest HTC Sense 2.1. I will describe innovations in this interface during the coming days. 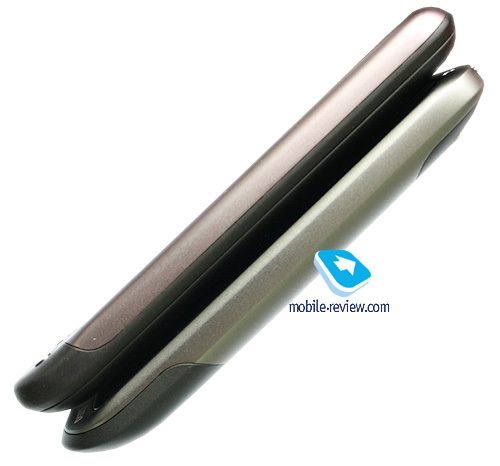 The device was built on Qualcomm MSM8255 with the processor of 1 GHz. 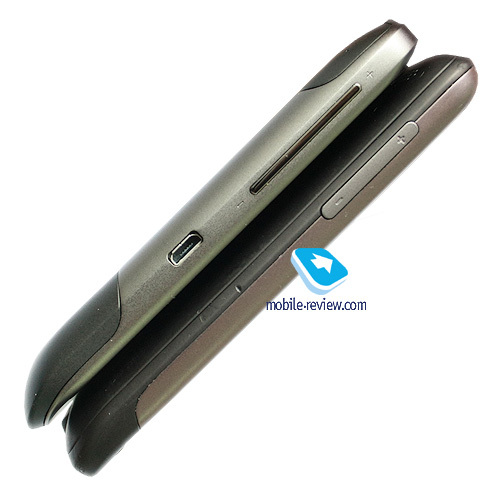 Desire S has 768 MB of RAM and 4 GB of internal memory for user data. There is also a microSD slot. 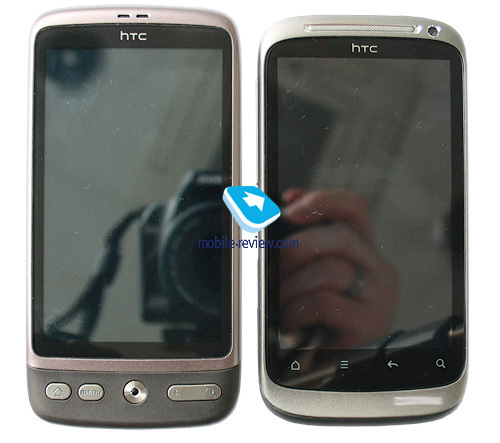 Finally, we can say that we have a surface upgrade of the original HTC Desire. The sales will start in March at the price of $780. 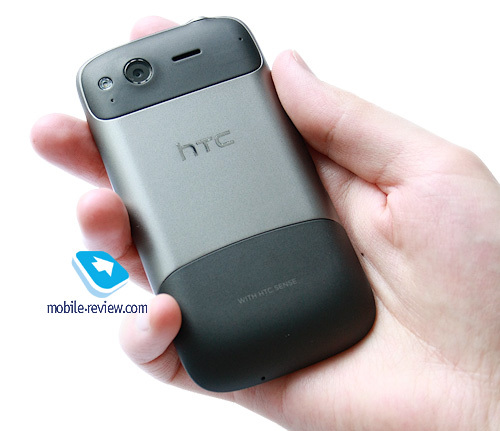 The main question is if HTC Desire S can offer longer operation time from one charge?